Now that Black Friday and Cyber Monday have come and gone, we bet there are a few of you out there slapping your foreheads, wishing that you had bought an iPhone when the better deals were still going on. Now you may realize that you really wanted a new iPhone for Christmas or as the perfect holiday gift, but now it’s a little too late to grab those great prices. Good news! Just because the big discount days are in the past doesn’t mean that all iPhone deals are dead. 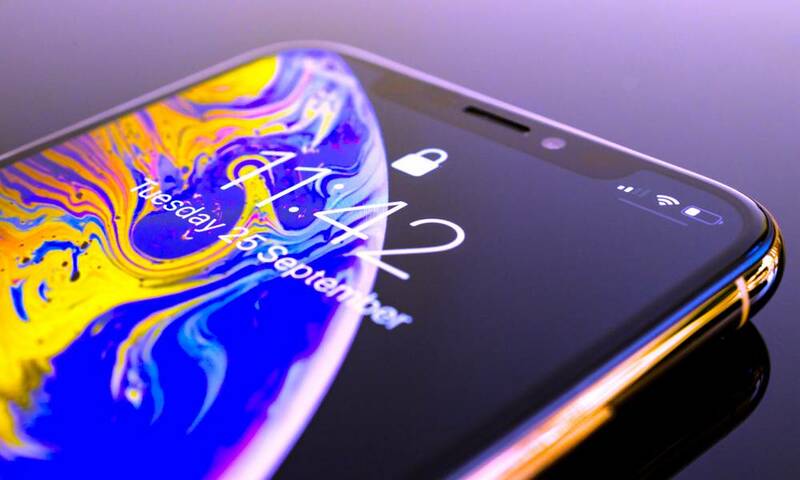 There are still ways you can find deals and save money to avoid paying the full cost for a shiny new iPhone – if you know where to look. Here are several of the best pre-Christmas deals that aren’t too late to use!